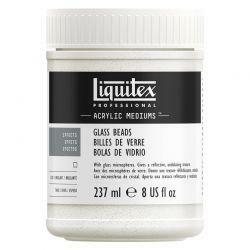 Liquitex offers the largest array of acrylic paint products in the world. Their acrylic products are widely renowned for their reliability, colour consistency and intermixability. Back in 1933 Henry Levison developed the first water-based acrylic paints under the name Permanent Pigments. Their new formulation was launched in 1955 and was consequently rebranded as Liquitex, an abbreviation of the words ‘liquid’ and ‘texture’, which Levison believed better captured the product’s essence. Helen Frankenthaler and Andy Warhol were early adopters of Liquitex acrylic paints. David Hockney switched from oils to acrylics after Liquitex made a less liquid medium in 1963. 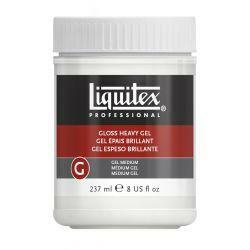 Today, Liquitex offers the largest array of acrylic paint products in the world. Liquitex acrylic products are widely renowned for their reliability, colour consistency and intermixability. 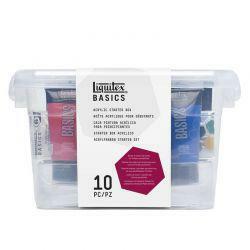 Browse our range of Liquitex products, including Liquitex Basics and heavy body.